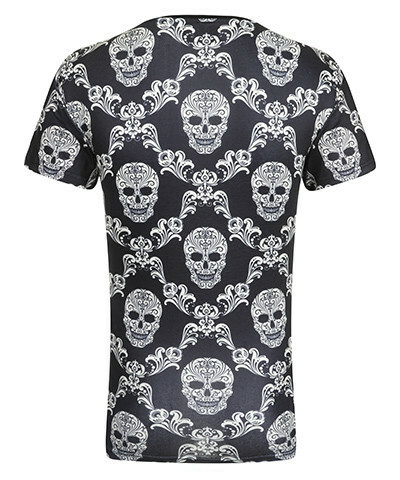 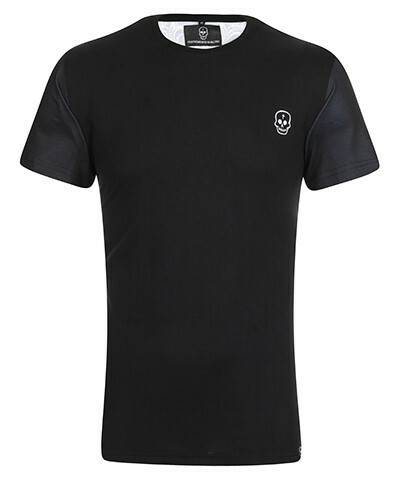 This stylish black t-shirt comes in black with a skull embroidered on the front, then the Mantis and skull pattern on the rear, there is also a woven skull hip label, it comes in a cut & sew design. 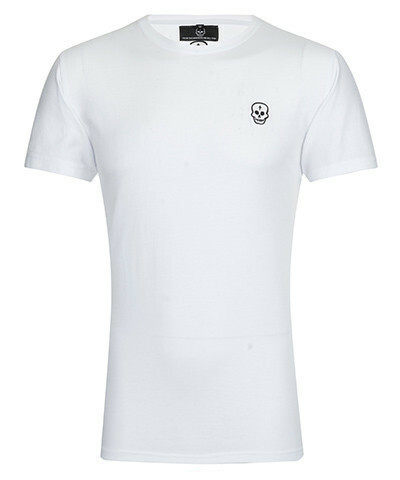 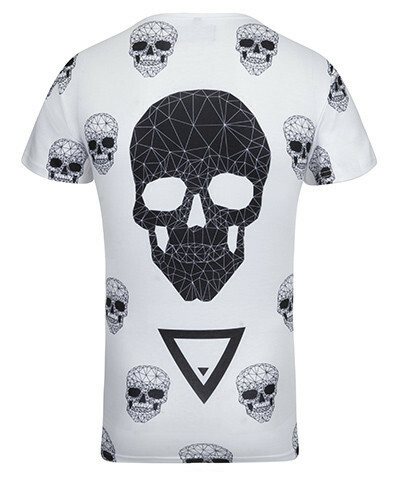 This classic T-shirt comes in white, it has a skull embroidered on the front, then on the back you have the Polygon skull design, on the side you have a woven skull hi label, it comes in a cut and sew design. 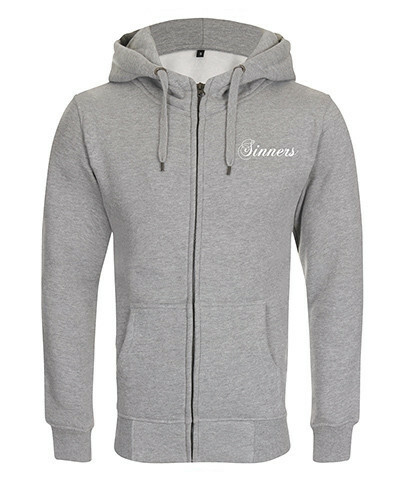 Sinners Attire hoodies are very dapper they come in grey and black, made from 100% cotton, on the front you have a small Sinners logo, then on the back you have an even bigger logo, super stylish and great for layering or worn on its own. 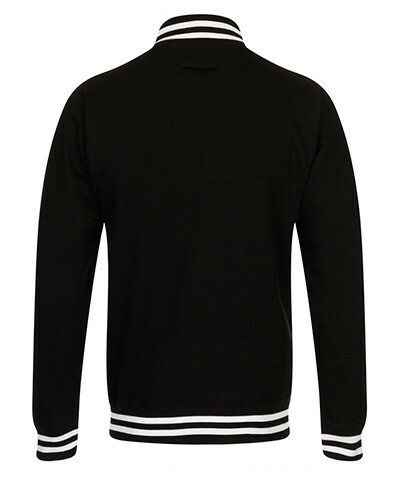 Now if you’re looing for jacket that’s stylish and stunning Sinners Attire`s Varsity Jacket is for you, it comes in jet black with contrast white press buttons and white tipping on the colour on the collar, cuffs, bottom of the jacket, very retro but super stylish. 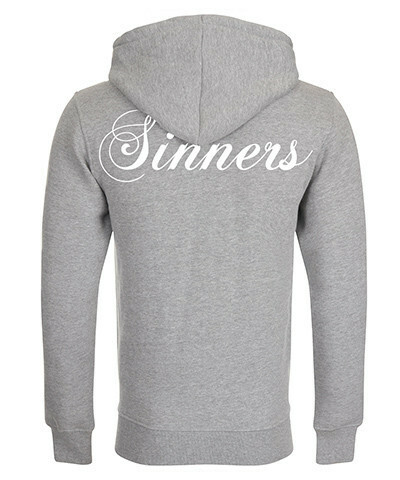 Sinners Attire have got a flash sale on right now up to 50 % off , so bag your self some stunning pieces for spring and summer, trust me with these stylish pieces your going to look amazing.